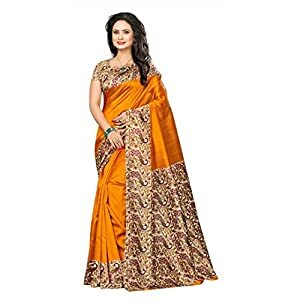 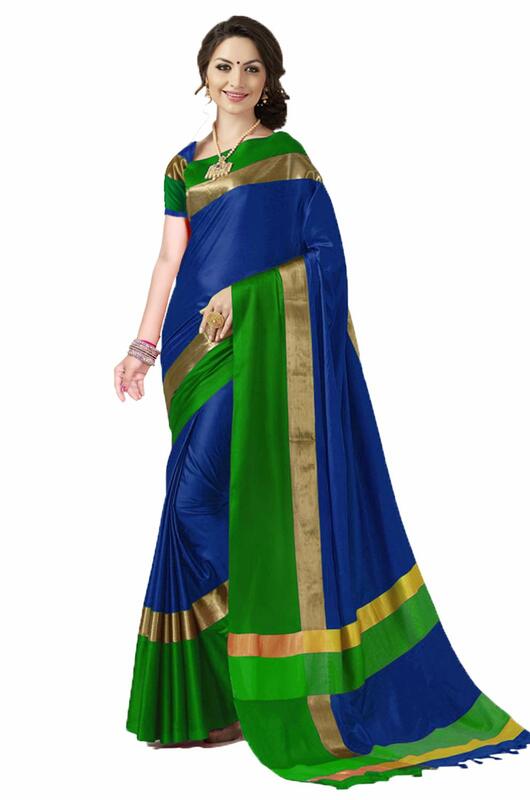 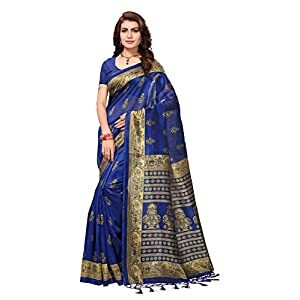 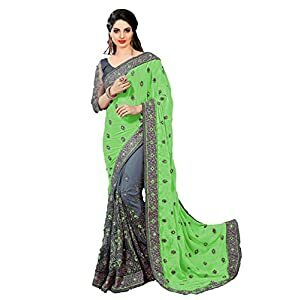 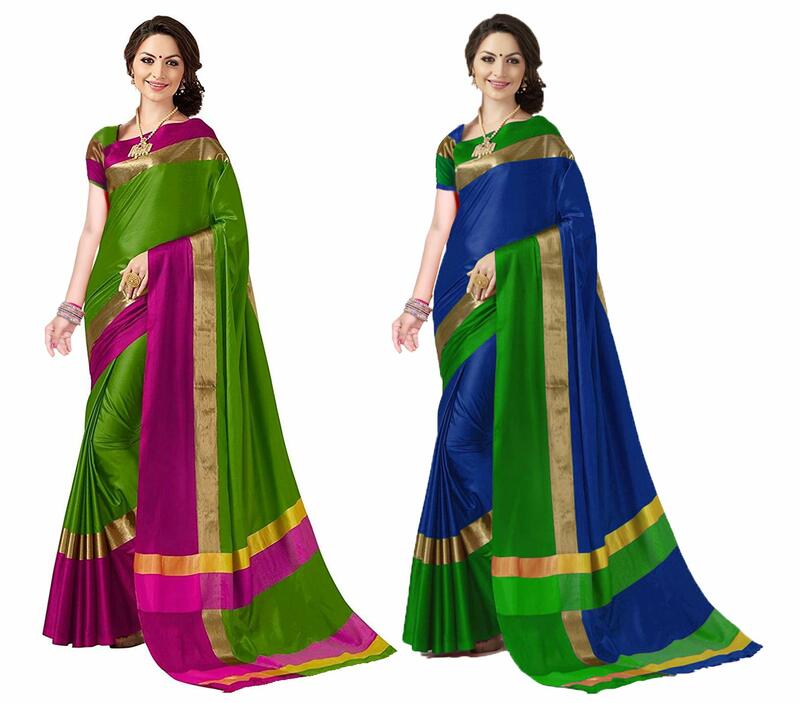 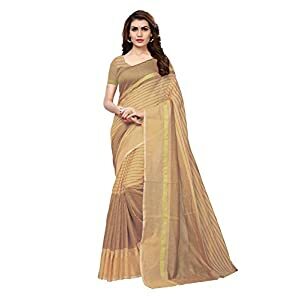 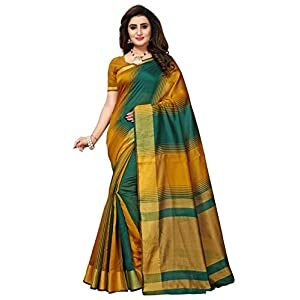 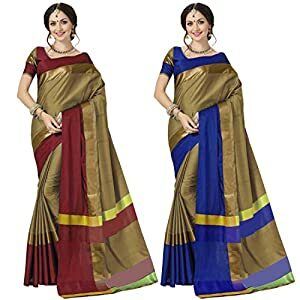 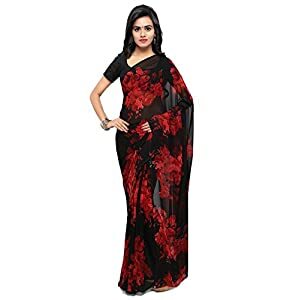 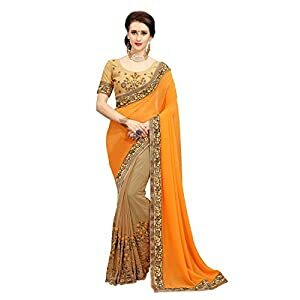 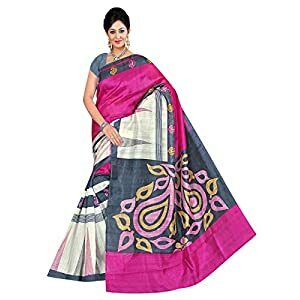 Art Décor Sarees Ladies’s Pack of 2 Sarees Cotton Silk Saree With Blouse (Pack of Two Sari) – More Then 30 Colors>>> Stunning Saree From Art Décor Fashion House. 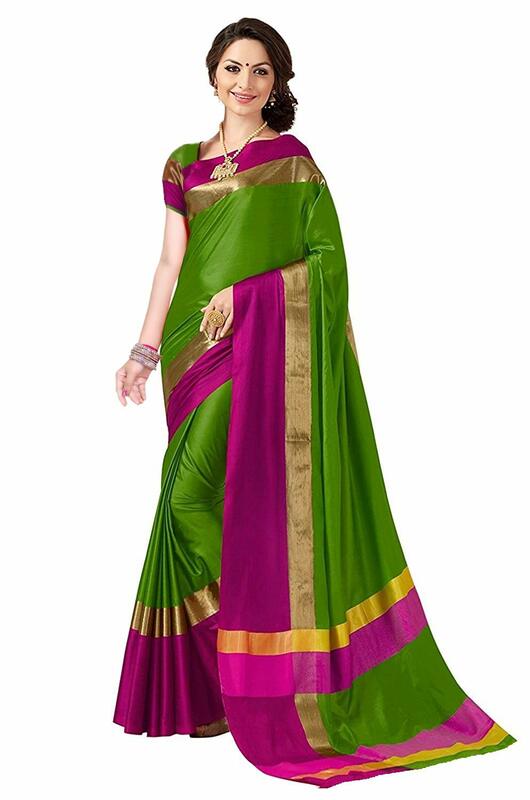 These Saree are designed inhouse by master ji and made in very best quality fabric. 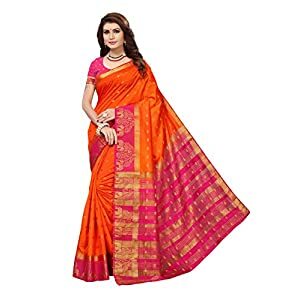 Jewelry shown within the symbol is for simplest photography purpose jewelry isn’t sold with saree.